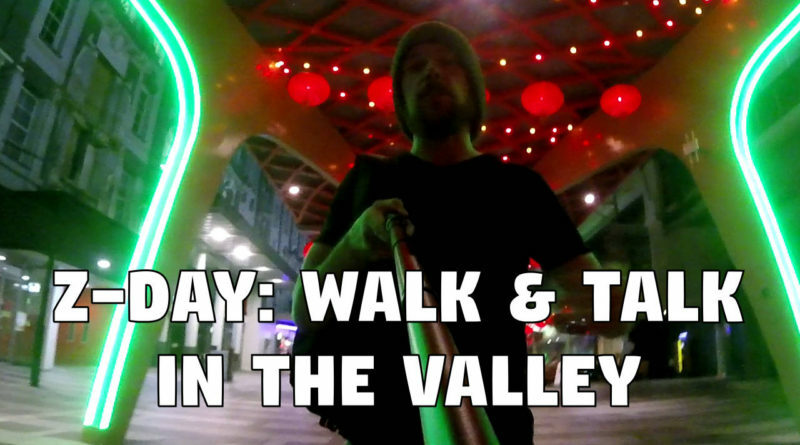 As you know, I am leaving Australia soon to begin life as a so-called 'digital nomad'. 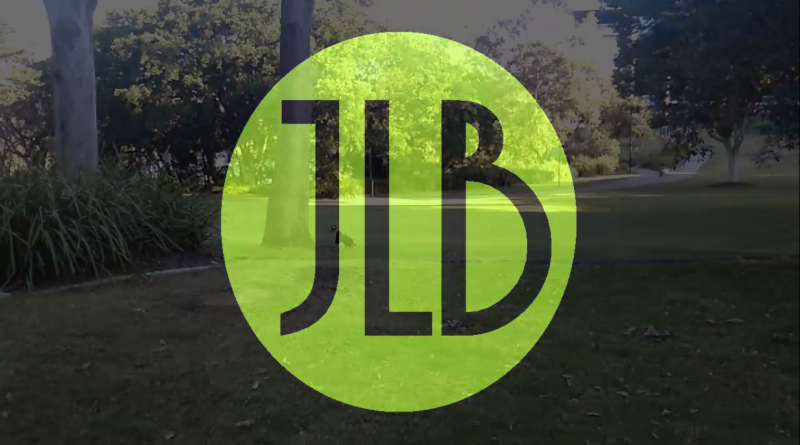 First I have to return to Melbourne to say goodbye to some people. 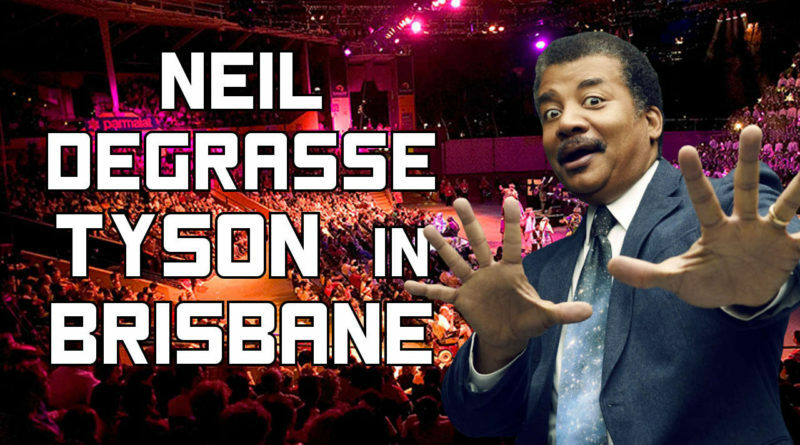 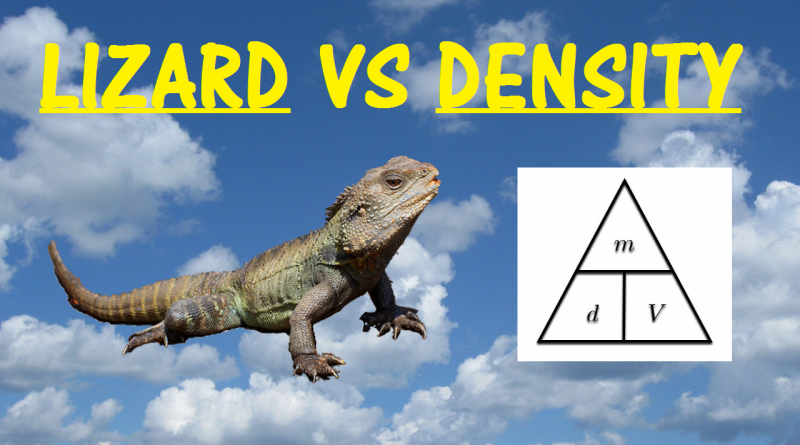 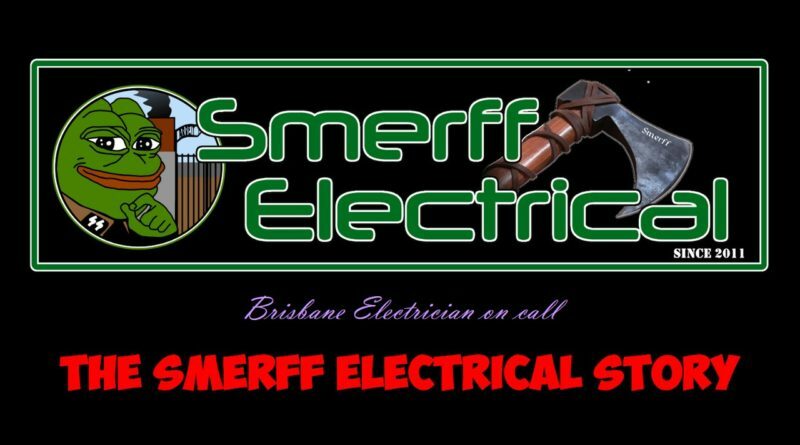 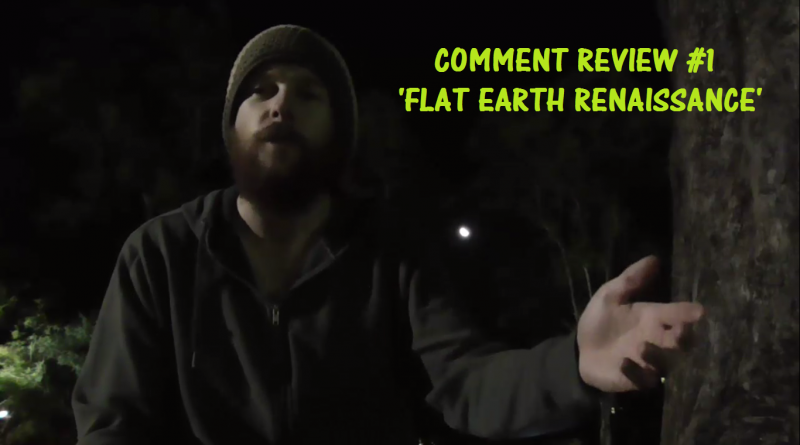 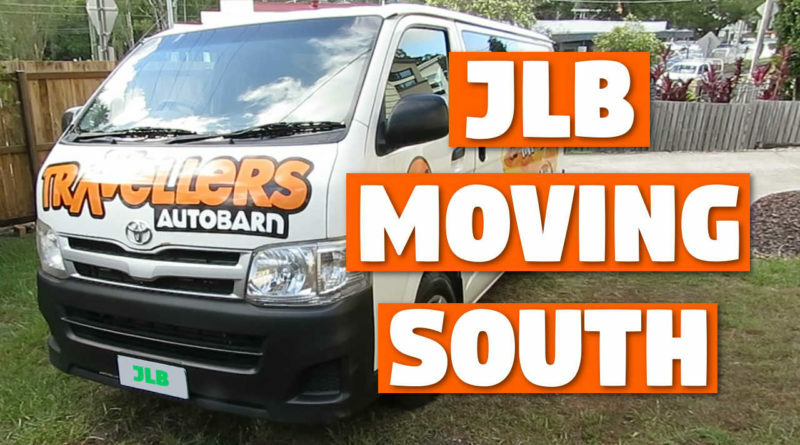 Neil DeGrasse Tyson was in Brisbane and, as always, JLB is your skeptical man on the scene! 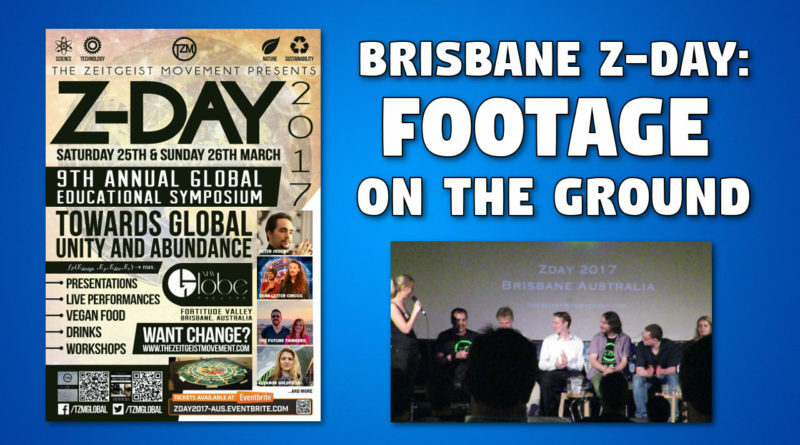 A chat with Mark Enoch outside of the Brisbane Z-Day 2017 event, which took place across March 25-26, 2017. 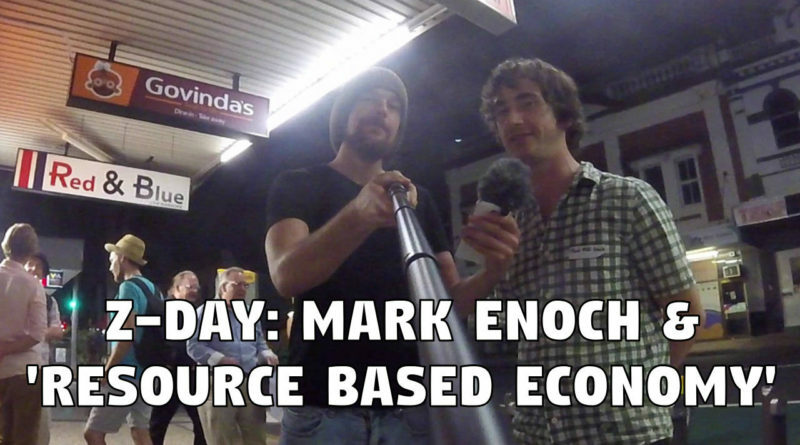 Some videos you might find interesting, even if you are not particularly interested in 'The Zeitgeist Movement'. 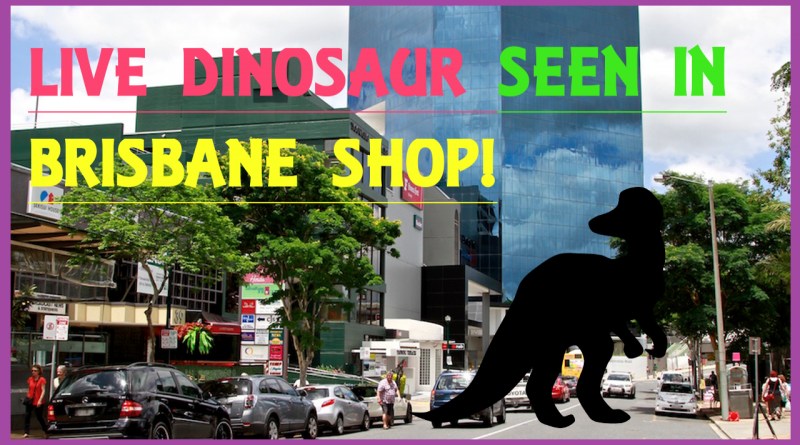 JLB1554 | Live Dinosaur Seen in Brisbane Shop!